JM9-UHF is a high performance new generation Android 5.1 device for various applications. 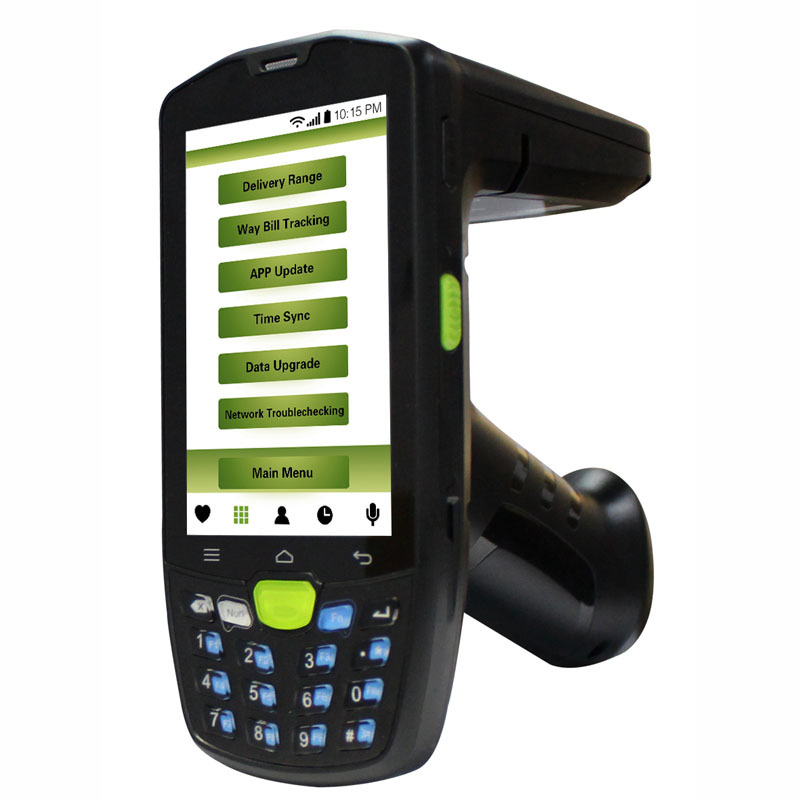 It is specifically all-in-one device designed for Android applications with comfortable, easy and powerful operating characteristics. 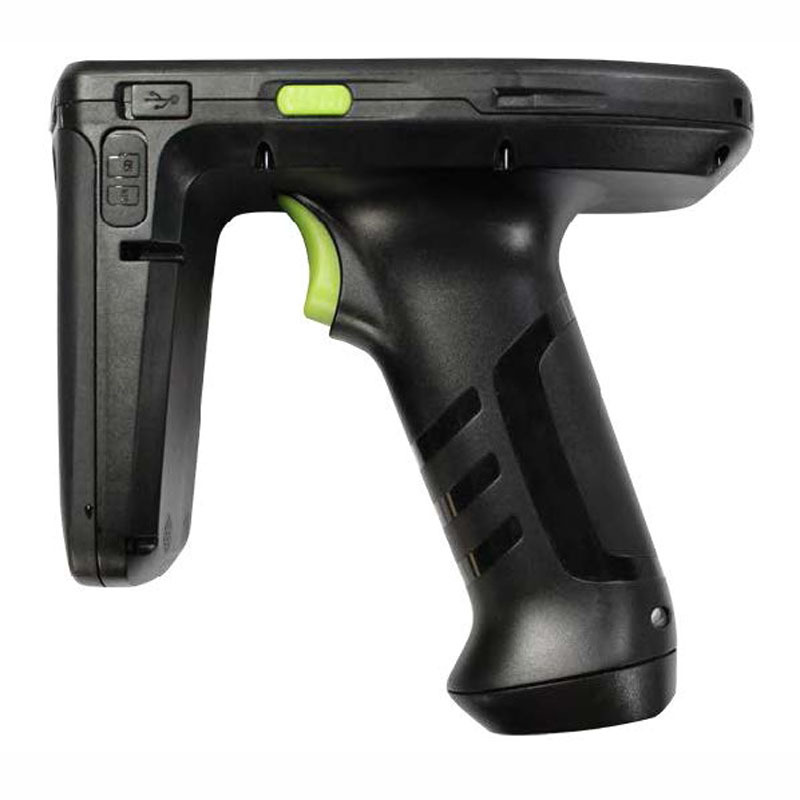 The rugged device with high sealing rate(IP67) totally meet requirement of tough industrial environment with high stability and wearable to use. 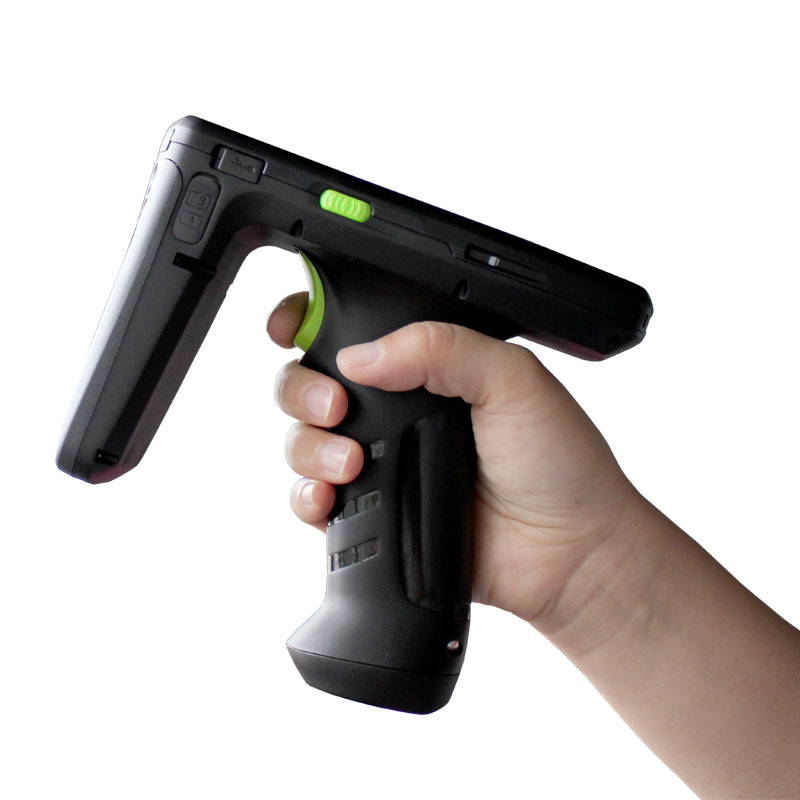 When handheld terminals to be used you might meet these problems: can't be operated with glove or in the dusty or rainy environment, no shortcut key to help……We thought that the handheld device with physical keys would fit better for industrial applications! JM9-UHF is concerned of user operating experience, adopts keyboard virtual keys and physical keys to solve the above mentioned problems without any compromise of portability.